Compliance plays a major role in the internal governance of an organisation as it provides real-time monitoring and correction of employee conduct and operations. The underlying rationale of the compliance function is to ensure that the company is conducting its business in conformity with all national laws and regulations that pertain to the industry in question (most notably those emanating from the MFSA, MGA, FIAU and other regulators), as well as professional standards, accepted business practices and internal standards. In other words, the aim is to detect any risk of failure as a result of not complying with the relevant legal and regulatory obligations. 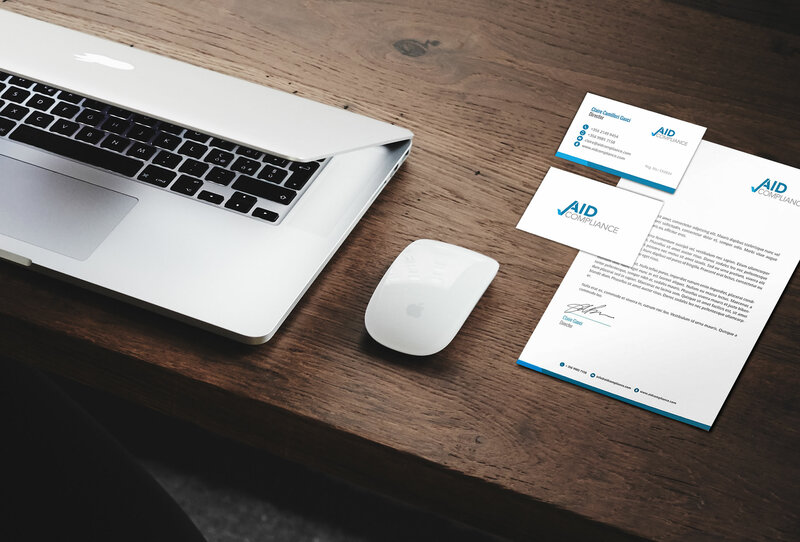 The AID Compliance team is experienced and professionally trained to provide a service which would fit with an organisation’s situation vis-à-vis the industry concerned as well as with any relevant standard rules and regulations. Our aim is to maintain ethical and legal soundness through the establishment of sound policies and procedures ‒ which may need to be developed or revised ‒ that will ensure the highest possible level of compliance. We are here to assist your organisation to manage risk and at the same time maintain a positive reputation. The Compliance officer will comply with applicable laws and regulations. Implementing and updating new compliance and anti-money laundering procedures, in line with the applicable regulations and which support the mitigation of the legal and regulatory risk faced by the organisation. Development and maintenance of the Compliance and Regulatory Calendar which entails taking appropriate action and updating the nominated persons of their responsibilities. Carrying out compliance monitoring programmes in order to access the organisation’s preparedness and compliance with the applicable regulations and Company’s Policies and Procedures. Provision of compliance reports to the Board of Directors in accordance with the relevant laws, regulations and terms of its licence and with general best practices. Dealing and communicating effectively with the regulators that the organisation is required to deal with in terms of applicable regulations. Ready to let AID Compliance handle your Servicing needs? Click here to contact us.